short stories « When pen hits paper. 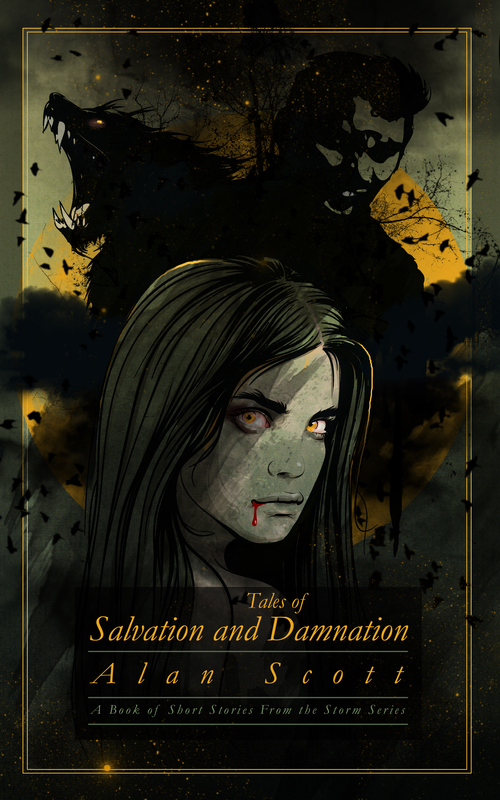 The last book in the Storm Series – Tales of Salvation and Damnation – Will be released in early Jun 14. Currently Saskia Schnell is creating the book cover and as soon as she has completed it, the book will be ready for publication. The one constant in the Storm series is change; nothing and no one stays the same. This is the pivotal story in the development of the Brethren of the Night plotline. I was originally going to call the new book of short stories “Tales for the Year of Blood” but a strong theme has started to appear in the all the short stories so far that makes that title redundant. Mmm, maybe I will just have to go for Deviancy and Salvation!! Anyway, I have plenty of time to decide as I’ve only written 3 or the 8 stories so far. 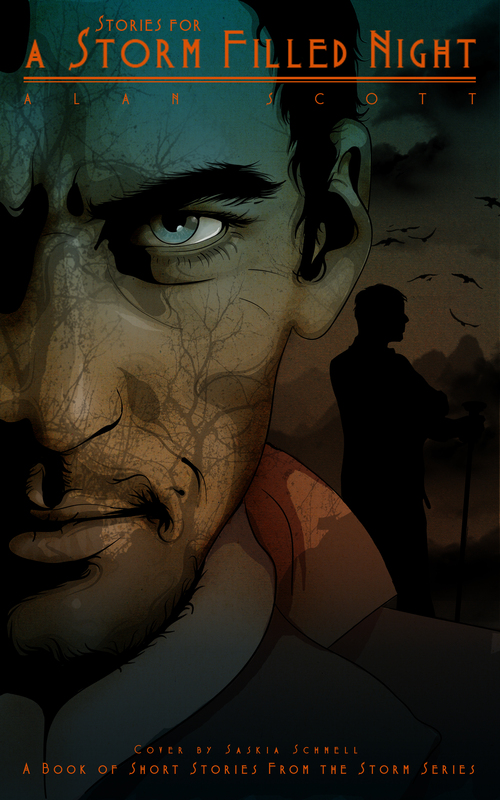 Oh yes , some good news I have sold a kindle version of “Echoes of a Storm” in France (in English) which I am very pleased about : ) As I can know say I have sold in UK, USA, Germany and France lol.